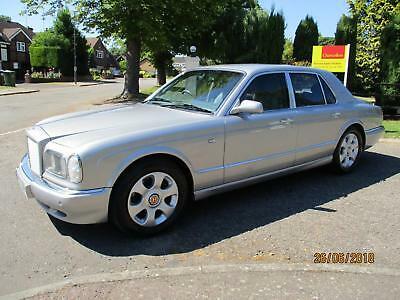 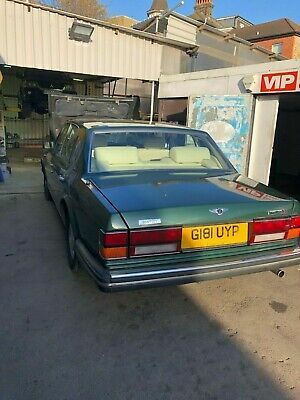 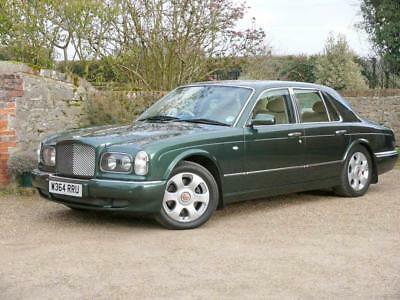 Bentley Mulsanne S, Garage find, Deposit now taken. 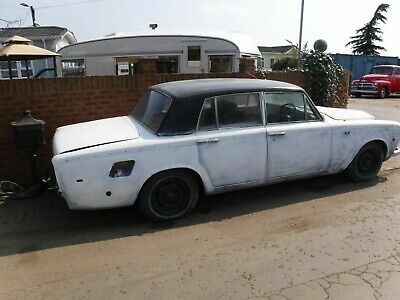 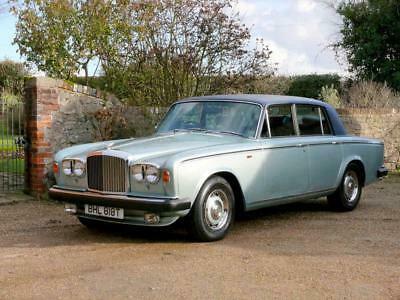 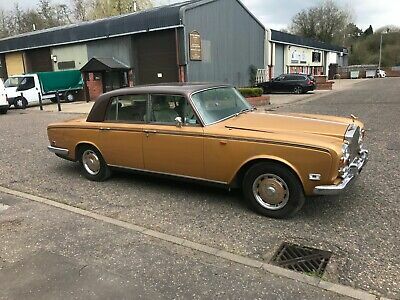 Rolls-Royce Silver Shadow ll,left hand drive. 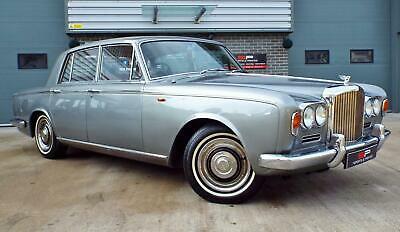 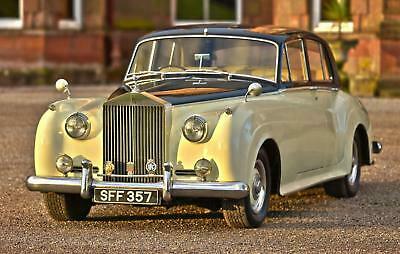 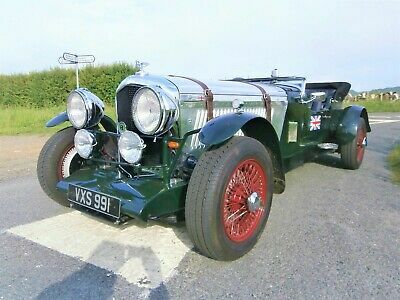 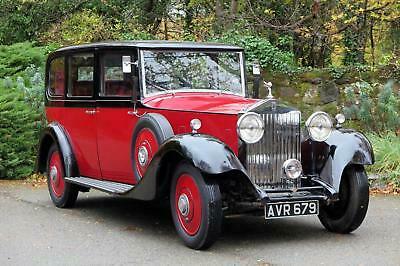 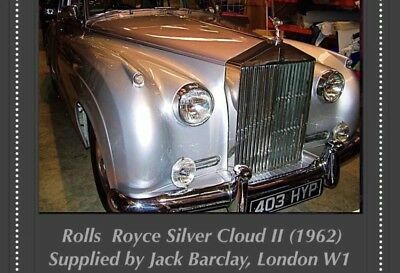 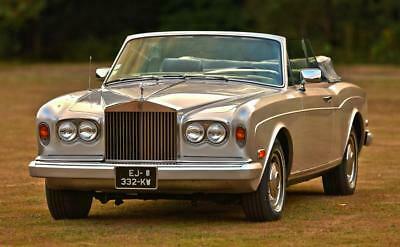 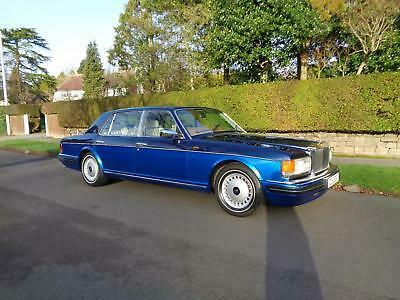 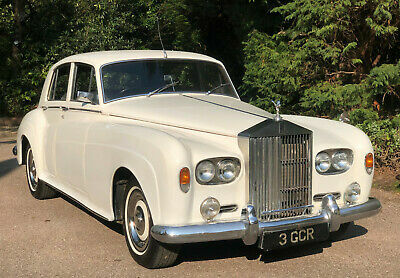 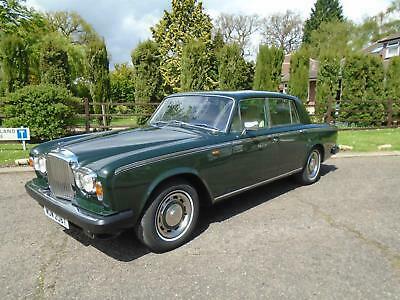 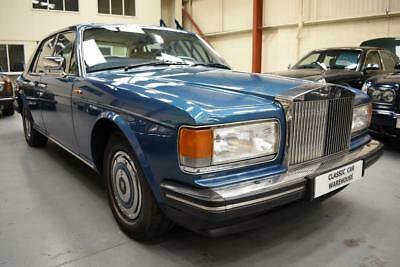 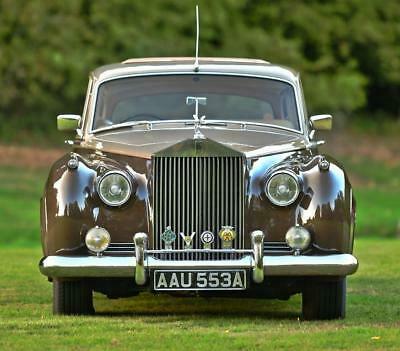 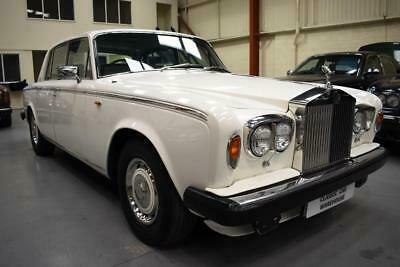 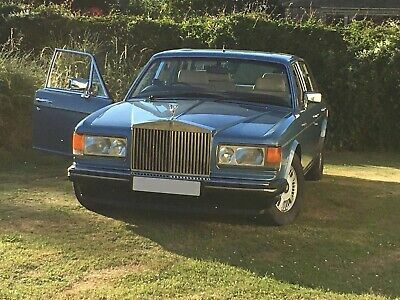 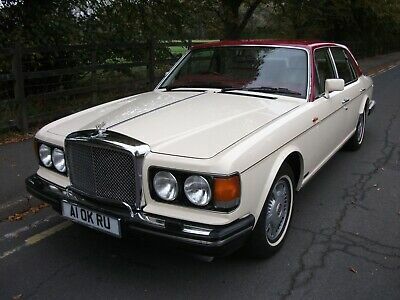 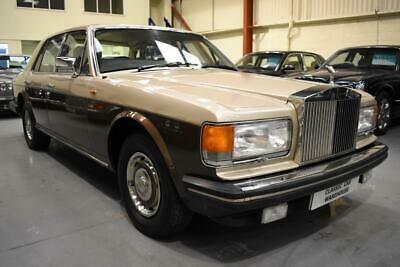 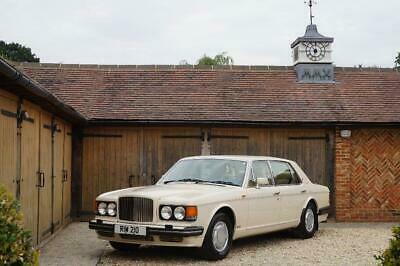 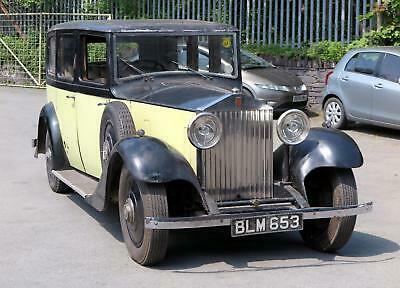 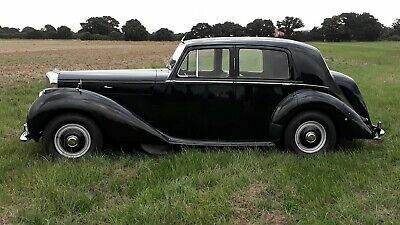 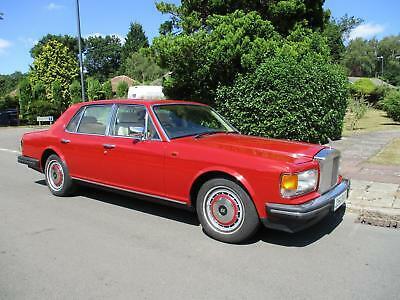 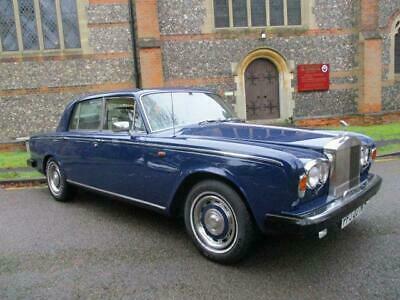 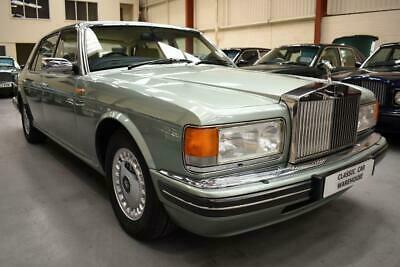 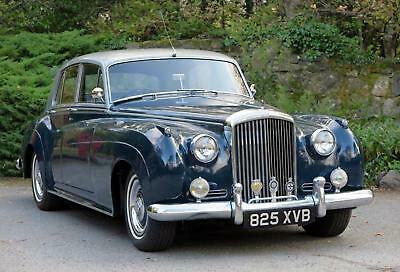 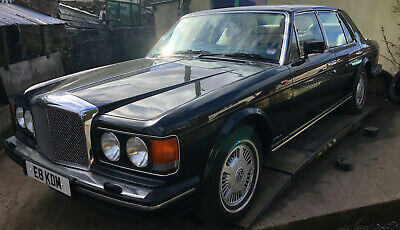 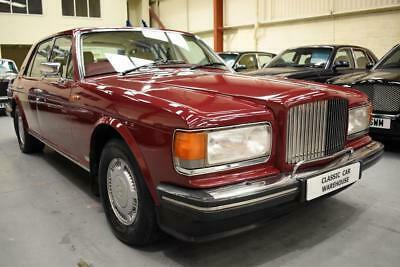 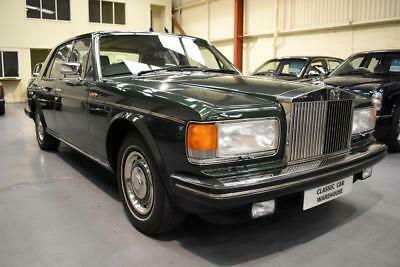 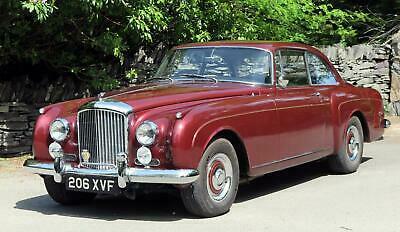 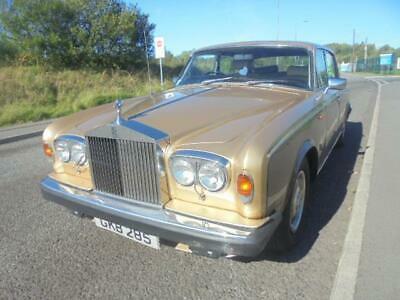 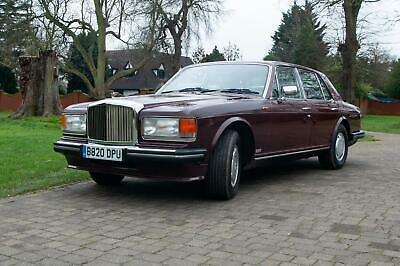 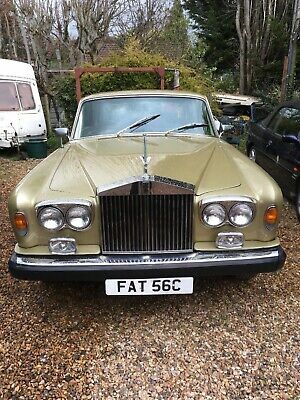 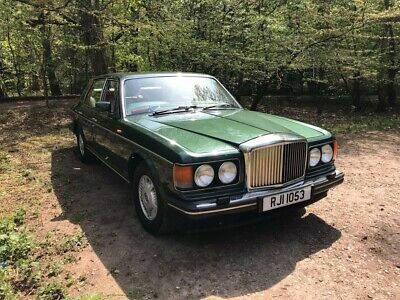 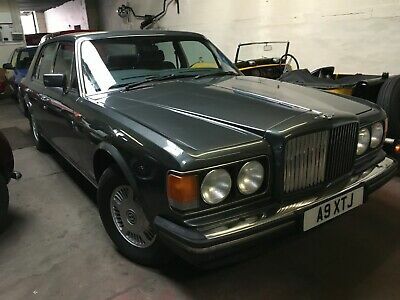 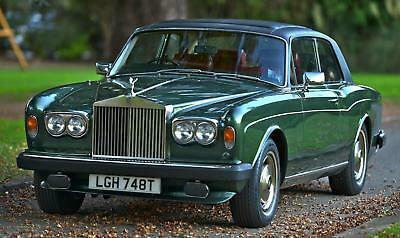 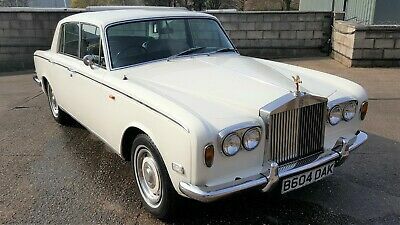 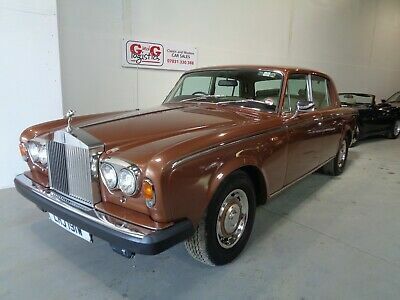 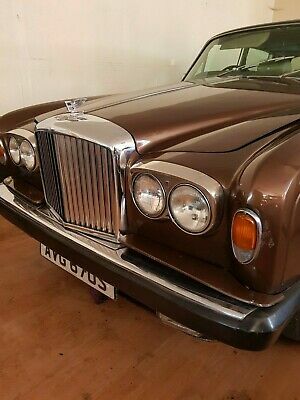 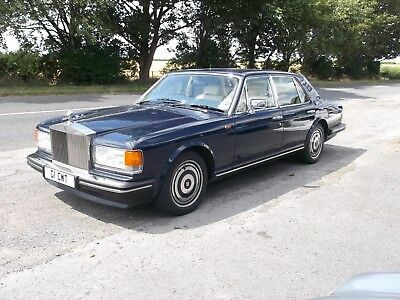 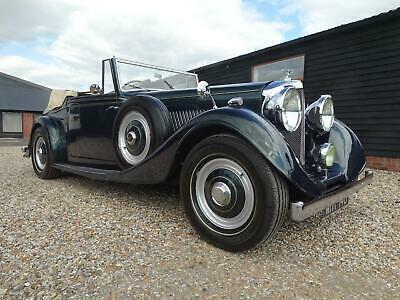 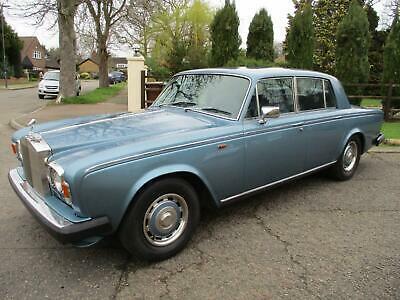 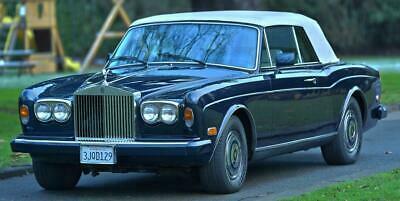 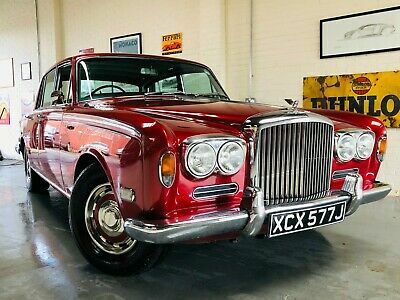 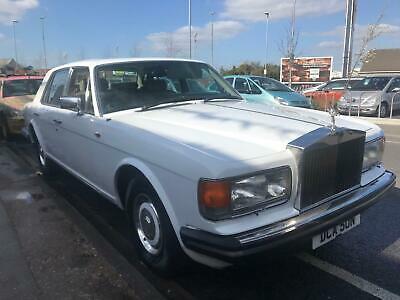 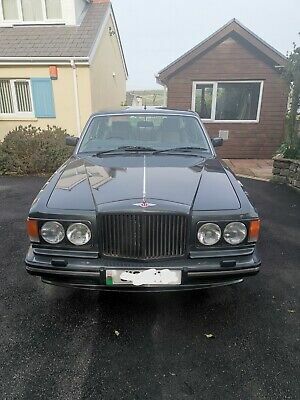 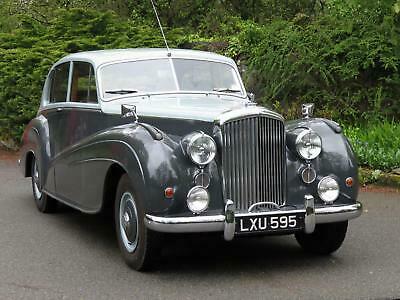 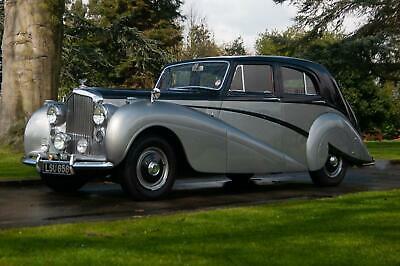 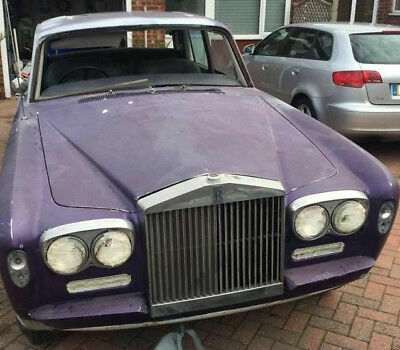 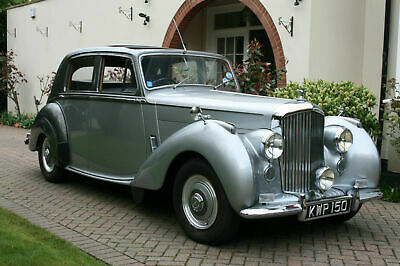 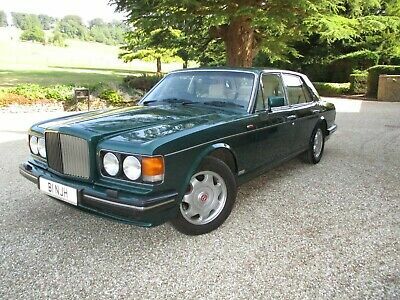 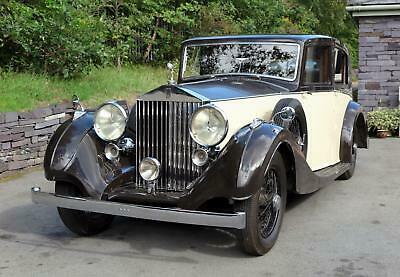 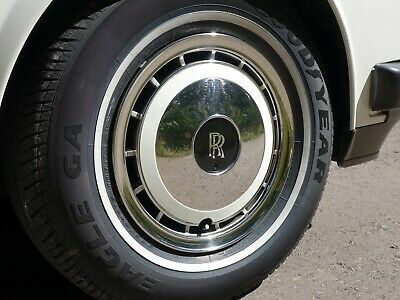 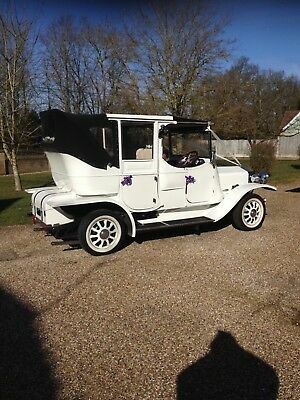 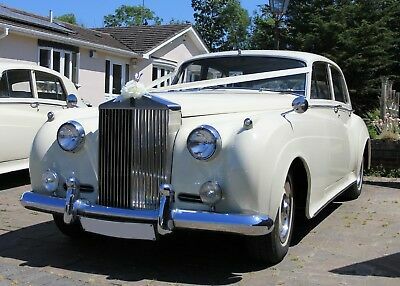 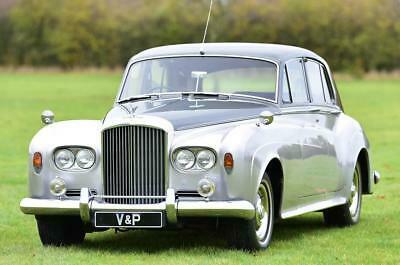 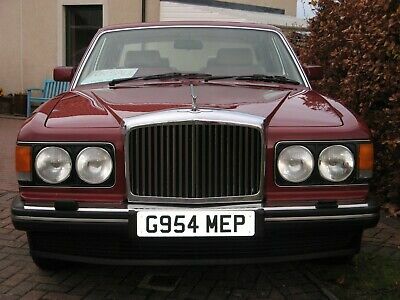 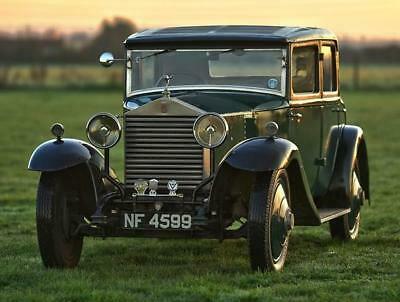 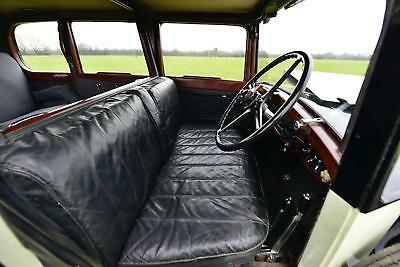 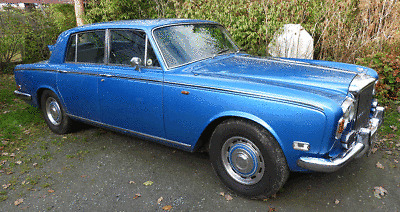 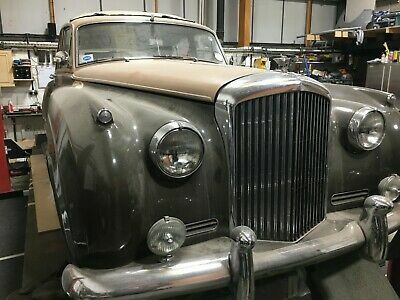 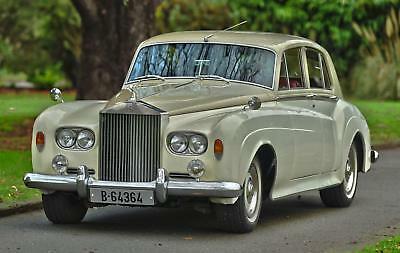 Rolls Royce Shadow 2 - 51,000 Miles - 20 Rolls Main Agent Services - 1 Owner !! 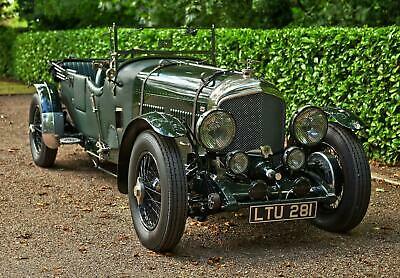 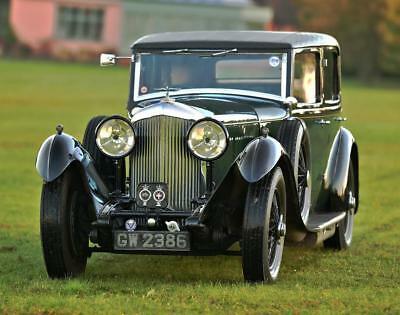 Bentley MK V1 Big Bore . 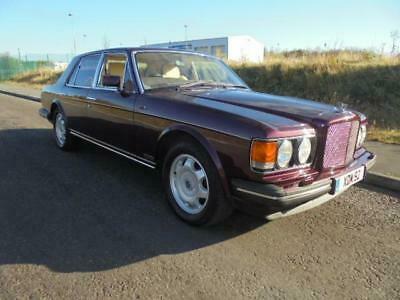 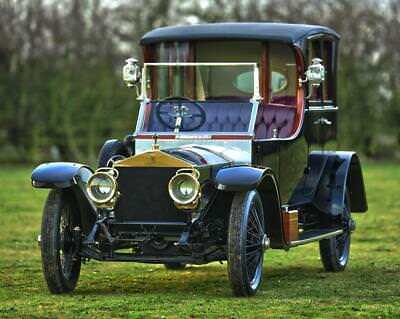 Exceptional Example, only 3 owners . 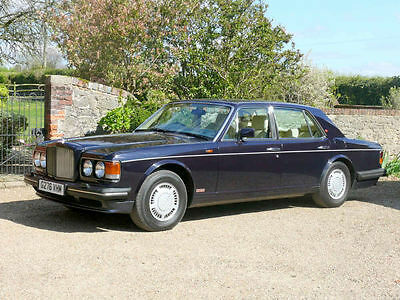 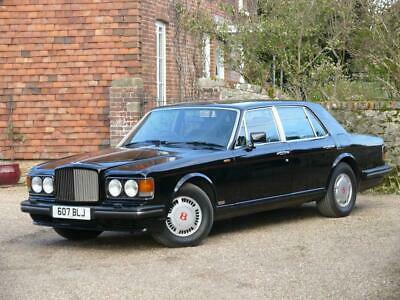 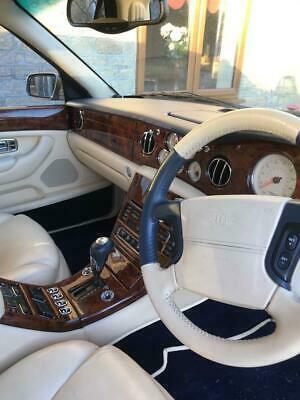 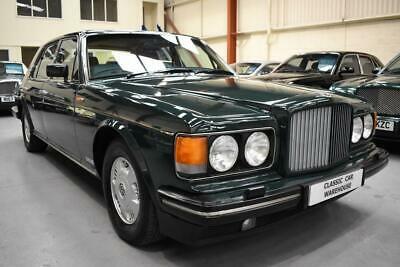 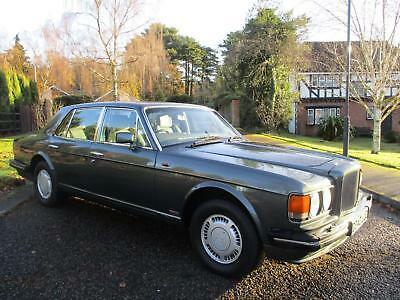 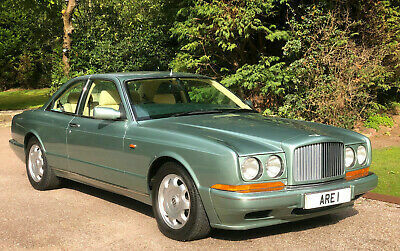 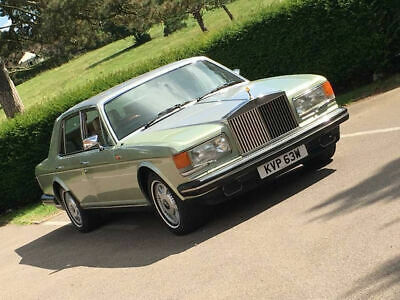 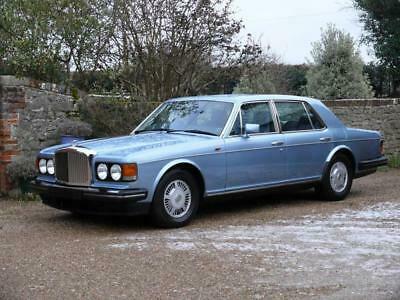 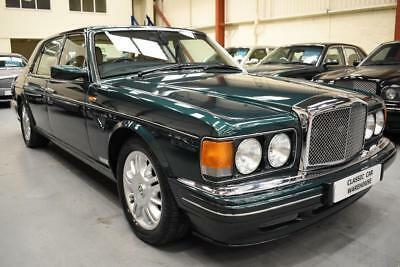 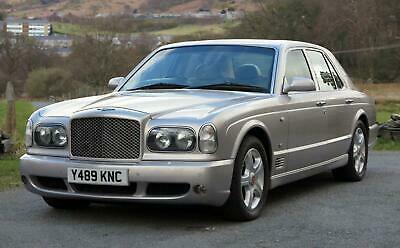 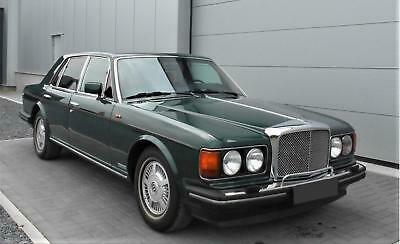 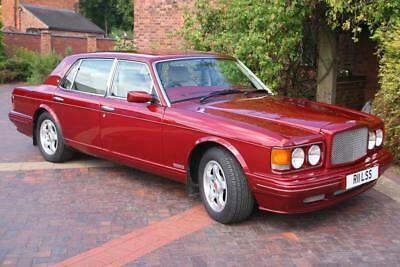 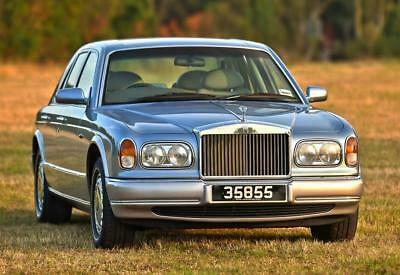 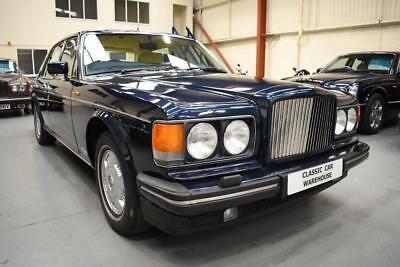 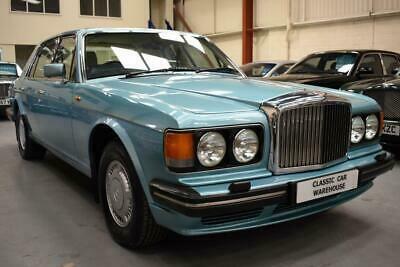 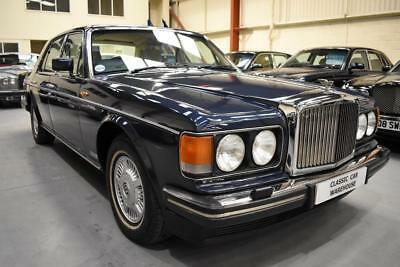 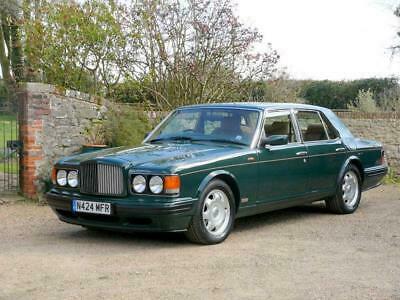 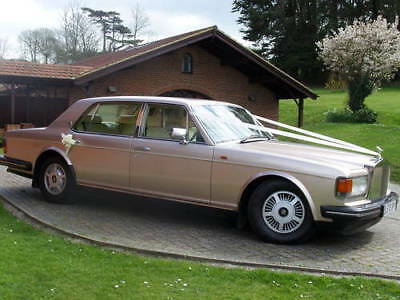 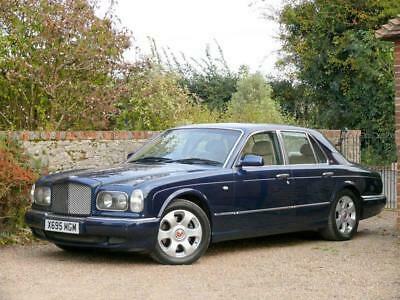 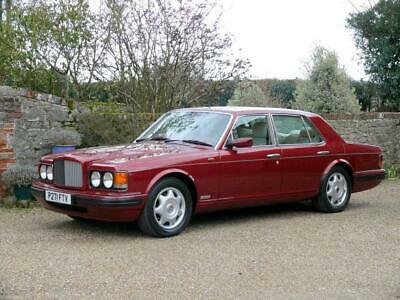 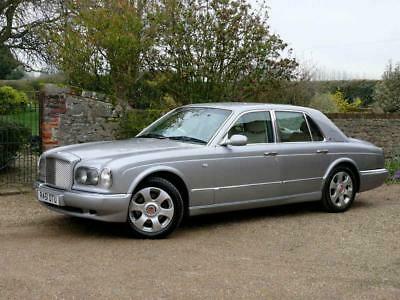 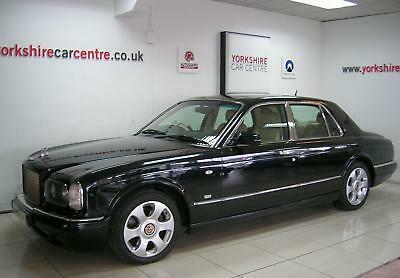 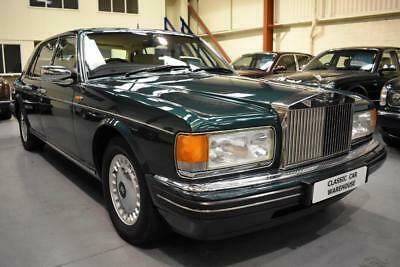 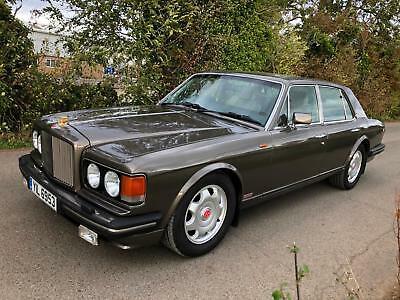 Bentley 1987 Mulsanne S, Revised Listing, New Photos.